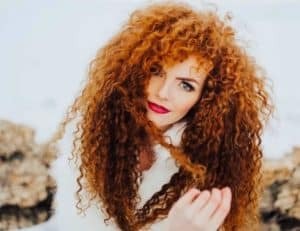 The sensitive pigmentation in red hair is very fragile. Whether your hair is dry, combination or oily, these tips and products will bring out your hair’s fullest potential. 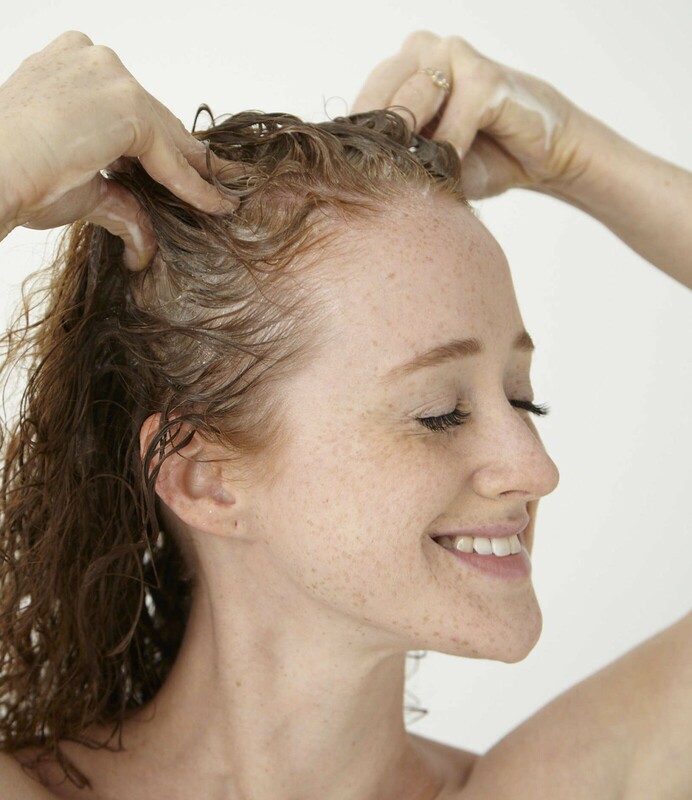 Many people don’t know that they wash their hair way too often. Wondering why your hair is oily? The scalp, like the other skin on your body, will overcompensate for harsh striping sessions in the shower and produce more oil. Try to reduce washing your hair with shampoo to once or twice a week and allow your hair and scalp to breathe in between your washes. 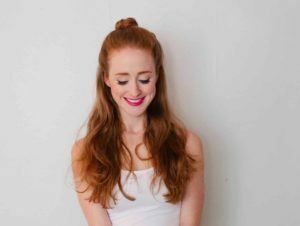 Wooden brushes are a wonderful tool that all redheads can benefit from. Like many natural organic materials, wood is absorbent. Distribute your scalp oils and applied oils easily with the brush, nourishing the rest of your hair and ends for a beautiful shine. The Bass Wooden Brush is one I own and it’s done wonders for my thick, long hair. I couldn’t recommend this one enough! Not only is rosemary wonderful for adding shine to your flaming locks, but it also has wonderful stimulating and anti-bacterial properties as well. Put a generous bunch of fresh (preferred organic) rosemary into a pot or a pan and simmer down on a low heat setting until it’s a pink color. Remove the rosemary and put the mixture in a mason jar to use in the shower. In between washes, soak your hair with the mixture or dump over your head when you are lathering your skin. Don’t have time for a DIY rinse? Try the ‘Redhead Friendly’ approved Aveda Rosemary Mint Conditioner. Don’t be fooled by the front of your shampoo and conditioner bottles. Sulfates, parabens, silicone and alcohol could be the main ingredients on your shower shelf. These are harmful additives that can damage your hair, clog your pores and dry out your hair. Avoid any products with ingredients ending in -ol, -one, ben, or ate/ite. Silicone will coat and fill your hair shaft but never hydrate your hair. Alcohol is the worst during sun exposure. The chemical reaction your hair has in the sun and the alcohol can cause discoloration similar to bleaching. Try a natural cleanser like this Rahua Shampoo and Conditioner set. Leave in conditioner is wonderful for a post-wash or rinse hydrator. Often, many people think of heavy mask like a leave-in conditioner, while that does exist and is great for hydration, there are light-weight spray options. I like to follow up with Acure Organics Leave-In Conditioner Argan Oil + Argan Stem Cell. It smells fresh and it doesn’t weigh down my curls. I love to do this after a wash. Rosemary, as mentioned earlier, has antibacterial properties and when applied to the scalp increases the blood flow to hair follicles, stimulating healthy hair growth. In its concentrated form, rosemary oil has a very earthy scent, and usually heats the area it’s applied on for a brief time. Note: This activating oil is to be applied directly to the skin for best results. Massage head upside down for a few minutes after application. Try Natural Rosemary Oil. Coconut oil is amazing. You can use it in so many different ways. 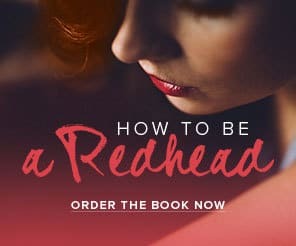 When applied to the hair, coconut oil hydrates, restores and radiates your red hair. Apply coconut oil to the entire head and leave on for 20 minutes pre-wash, this makes your hair SHINY! Apply the coconut oil after washing or rinsing to the bottom third and follow up with a wooden brush. This distributes the oil but keeps in the most concentrated where your hair is prone to dryness. Finally, apply at a hair mask for as little as 20 minutes up to and overnight treatment following up with a wash. I like to put a mixture of oils to my ends after washing my hair. I like to keep argan oil, coconut oil, Kahului nut oil, and olive oil on my bathroom shelf. Grab one or two, or mix a few drops of each in the ends of your hair. Tip: Don’t know how much oil to apply? Split your hair into pigtails and wrap your thumb and forefinger around one side. Remove the hair and observe the size of the circle you have made with those two fingers. That size is the amount you apply to half of your hair. You will always smell like the beach with Maui Miracle Oils in Coconut and Kahului Nut. This discovery of a microfiber towel has changed my life. 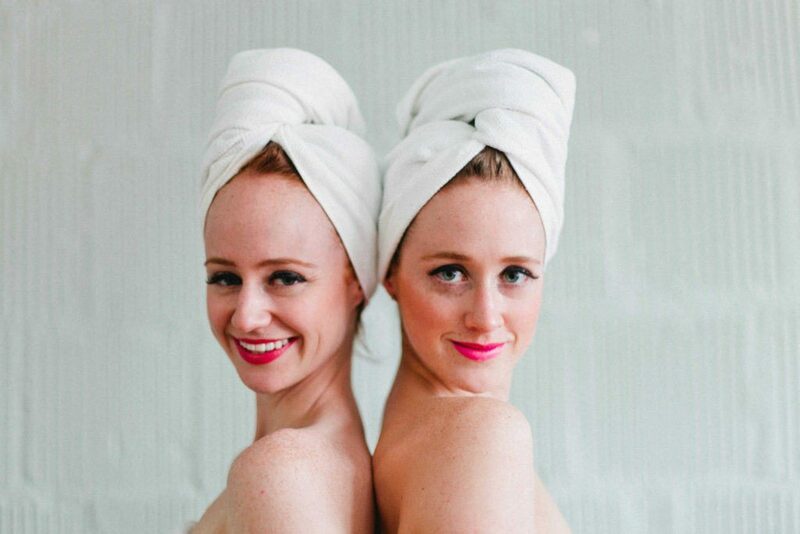 Microfiber towels are preferred because they reduce the risk of split ends, and are ultra gentle on red hair and sensitive skin. It even dries hair faster to save you time on hair-damaging blow drying. 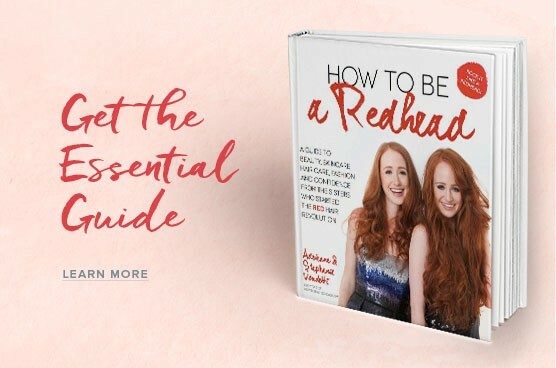 The final tip for maintaining and protecting your gorgeous red hair is to NOT sleep with your hair down. Remember, using elastics with metal closures can be harmful and cause breakage. Try sleeping in a braid and tie the end with an invisible hair coil, twisting and clipping your mane up on the top of your head or sleep with a Towel Turbie and keep it in place with a few redhead bobby pins. I hope you can benefit from these tips for growing long healthy hair, maintaining your hair and preserving its rare pigmentation. 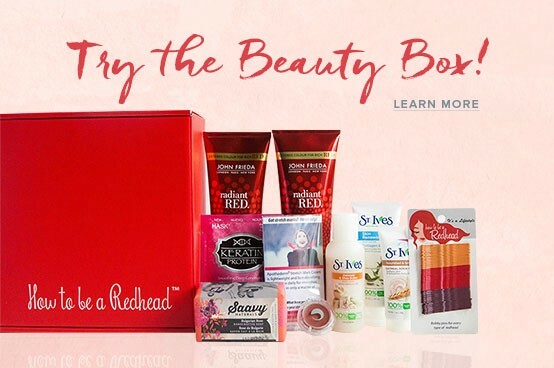 Love your locks and Rock it like a Redhead!